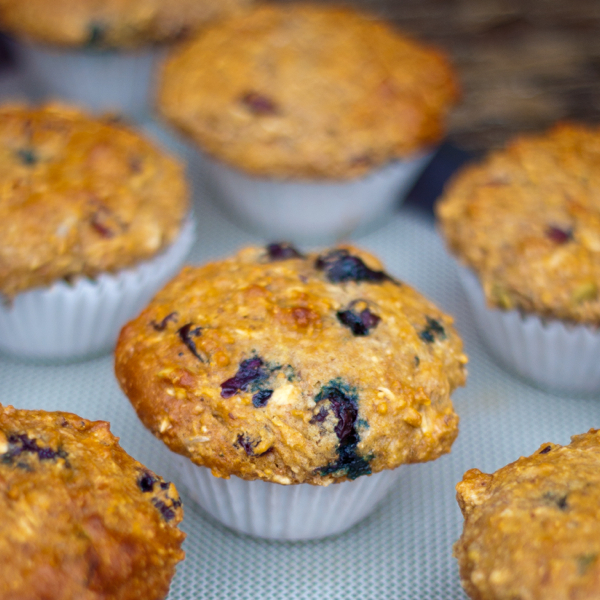 Granola muffins with blueberries and cranberries | eat. live. travel. write. I love granola. Confession time though: I am often too lazy to make my own. 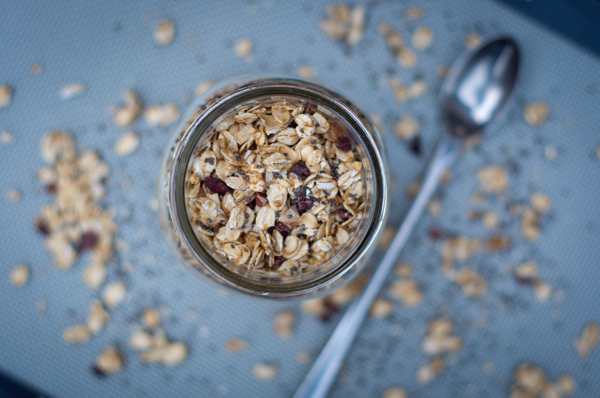 And you don’t often find a granola that tastes as good as home-made, do you? Which is a problem. 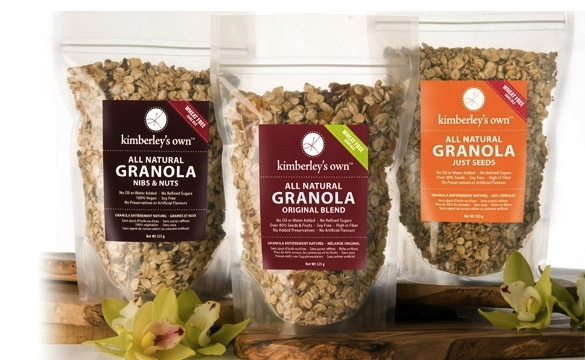 So when I discovered Kimberley’s Own granola last year at the Delicious Food Show in Toronto, I was over the moon. A granola that tasted like I’d just pulled the tray out of the oven? In a convenient Ziploc bag? Awesome! Original granola containing over 40% nuts, seeds and fruit including organic Tibetan Goji Berries and Organic Chia Seeds. Nibs & Nuts granola – for those of you want to indulge and not feel guilty about it! Enjoy the taste and benefits of this tasty blend containing the power house antioxidant Raw Organic Cacao Nibs as well as Organic Walnuts & Organic Chia Seeds. Just Seeds granola which contains over 40% seeds, including Organic Puffed Amaranth, Organic Hemp Hearts & Organic Chia Seeds. With nutty undertones (even though there are no nuts! ), it’s lighter than the other blends. Enjoy it on its own or add your own fresh fruit. Ah yes, add-ins – one of my favourite parts of making granola. When I make my own, I tend to make it fairly plain so that I can play around with different fruits and nuts when it comes to eating it. You know, you don’t want the same thing for breakfast every morning, right? For this reason, my favourite granola in the Kimberley’s Own line is the Just Seeds blend. But as I was enjoying it for breakfast one morning, I got to thinking about what a great granola for baking it would be…. Even though there are some tasty recipes on the Kimberley’s Own site, I wanted to play around with my own recipes. Inspired by a very busy last month, I wanted to come up with a breakfast snack for when you are on the go. I LOVE granola at breakfast time but I prefer to linger over a bowl with fresh and dried fruits and a dollop of yoghurt and often, weekday mornings don’t afford us that luxury. So, of course, I thought of packaging all that up in one convenient little parcel – a muffin! 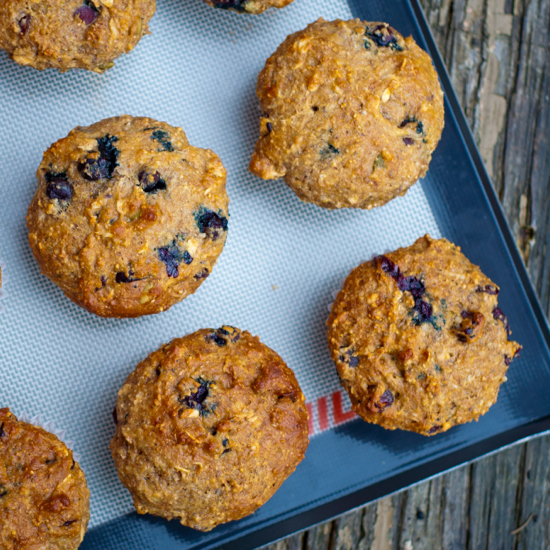 These muffins contain all your breakfast foods – granola, milk, yoghurt, fresh fruit and dried fruit with just a touch of honey and the best part? You can grab it and go! All the goodness of breakfast in a portable form! Your morning bowl of granola, fruit and yoghurt in portable form! Of course, now I want to bake these muffins with each of the other Kimberley’s Own granolas… They were moist and sweet, but not too sweet (so often, muffins are just cupcakes masquerading as “healthy”) and I really enjoyed the burst of fruit from the blueberries contrasting with the slight tart of the cranberries. I did think they could have used some nuts and next time I might add some pecan or walnut halves. In any case, an experiment that turned out right. With a wonderful clean slate like the Kimberley’s Own granola as a starting point, you can’t really go wrong! Disclosure: I received samples of each of the Kimberley’s Own granolas to sample and bake with. I was not compensated for writing this post, all opinions are my own. Does that mean I eat TWO?! Thank you they were pretty tasty! 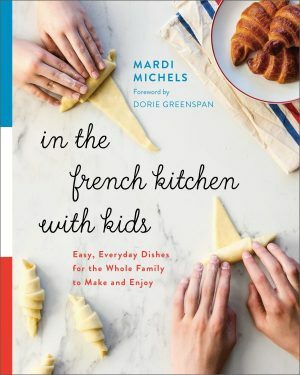 I really really enjoyed this recipe. I live in Cambodia so I couldn’t do the flax, oat or wheat bran, but substituted blueberry morning cereal (crushed). I also did mixed dried berries, and added 1/2 c of cranberry sauce, and ab 1/4 frozen raspberries. Since I used cranberry sauce I scaled back on the honey. I love that these are not so sweet, a good texture, and yummy. Great idea, but can get a bit expensive 🙂 I am making two bread loaves with a cheaper yogurt and may add a very slightly sweetened cream cheese icing with frozen berries to top. Yes, even the “inspired-by-made-in-Cambodia version” works well…same same, but different. Decided no icing, but cream cheese spread with pecans. 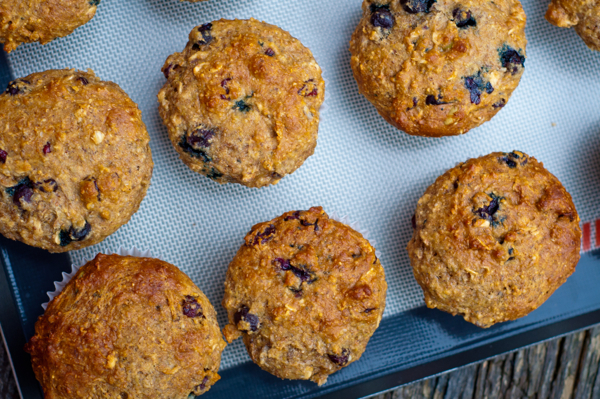 Yours is the best take I’ve found of granola muffins on the internet.